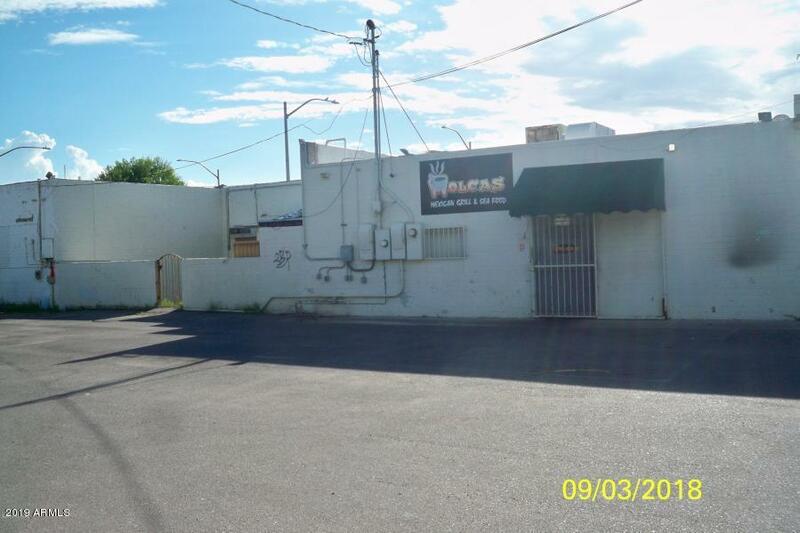 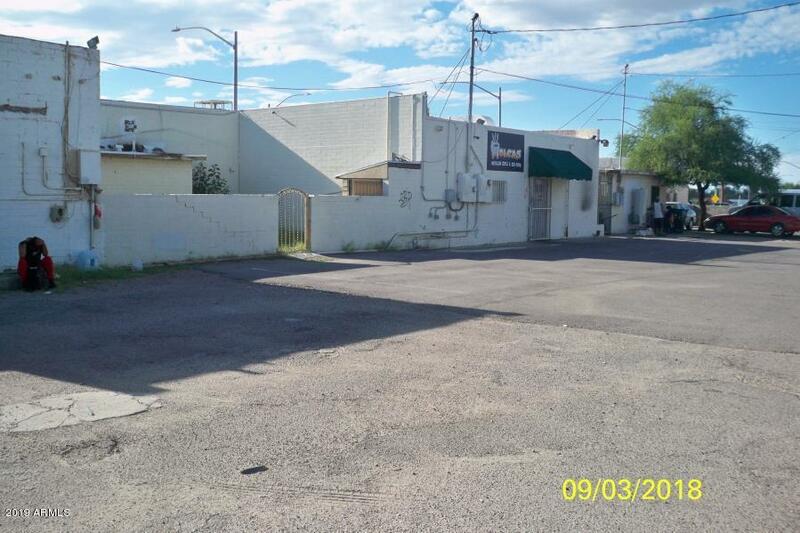 Good commercial location with high visibility on South 6th Ave. wit signage. . High traffic area, plenty of off street parking! 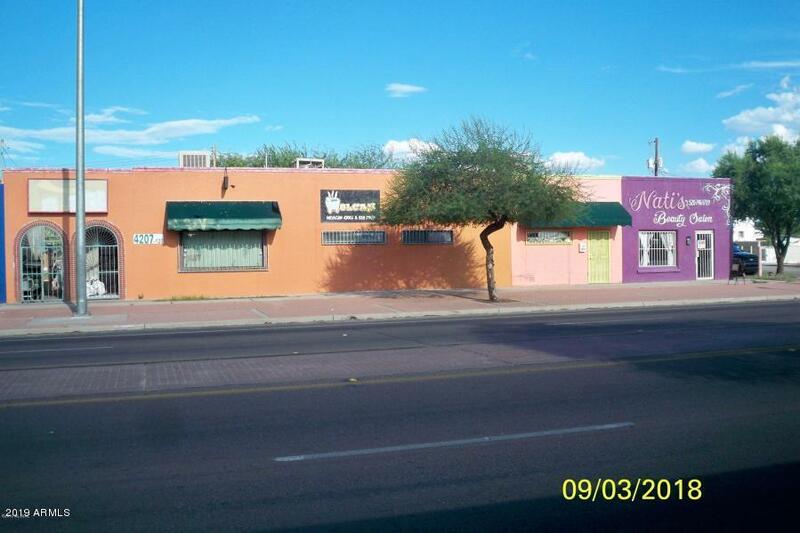 Currently leased on a month to month basis to two commercial tenants! 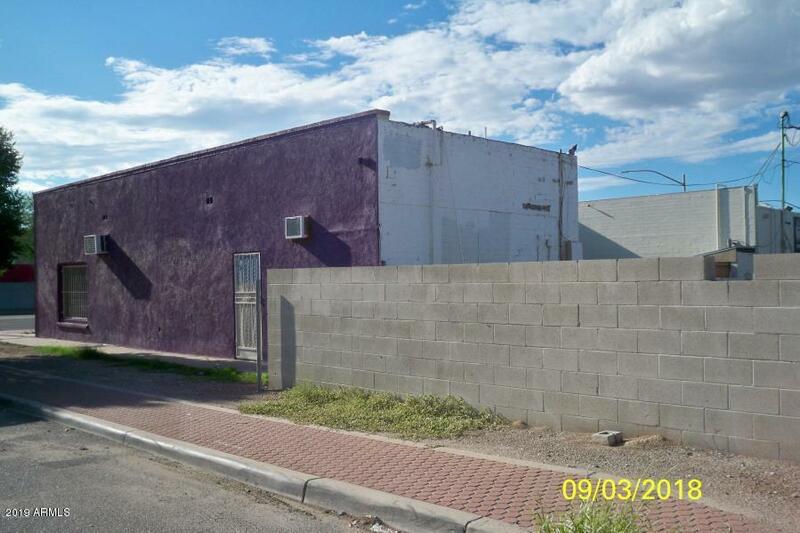 Gross rent is $2,800 monthly!